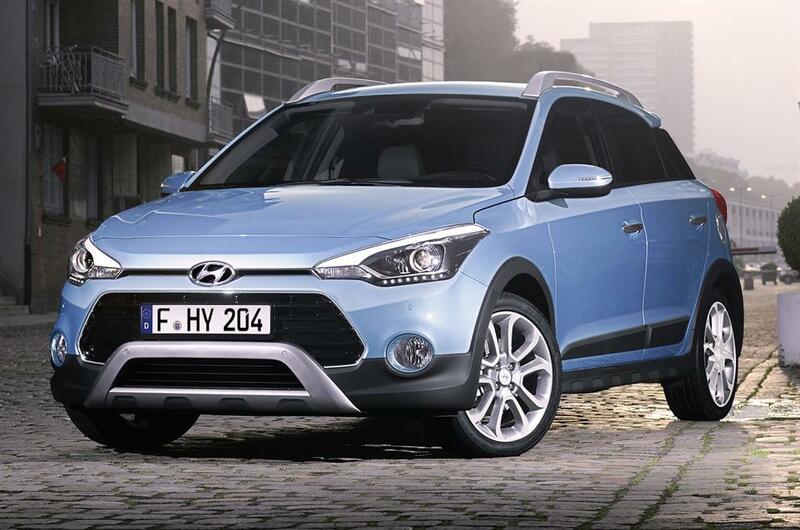 Hyundai is set to release their version of a super mini crossover, the i20 Active. 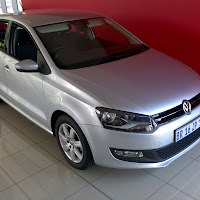 Set to compete against the likes of the Etios Cross, Cross Polo and the Renault Captur. 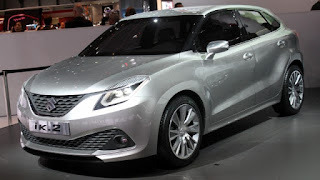 The Suzuki Baleno, set to compete with VW Polo and Ford Fiesta. Slightly bigger that the Swift and a lot more features. 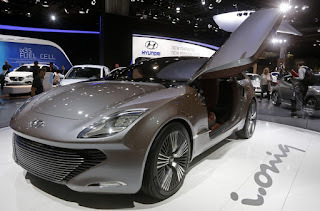 Hyundai Ioniq, will be the manufacturers answer to the Toyota Prius competition. 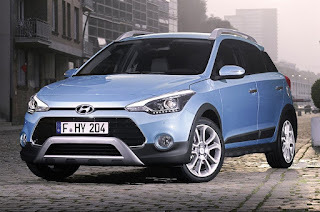 The electric hybrid will be the first to offer three driving modes i.e. electric only (which will run off a lithium ion battery), direct off the 1.6l petrol engine or by using the petrol engine as a fuel cell which will power the electric motor to drive the vehicle. 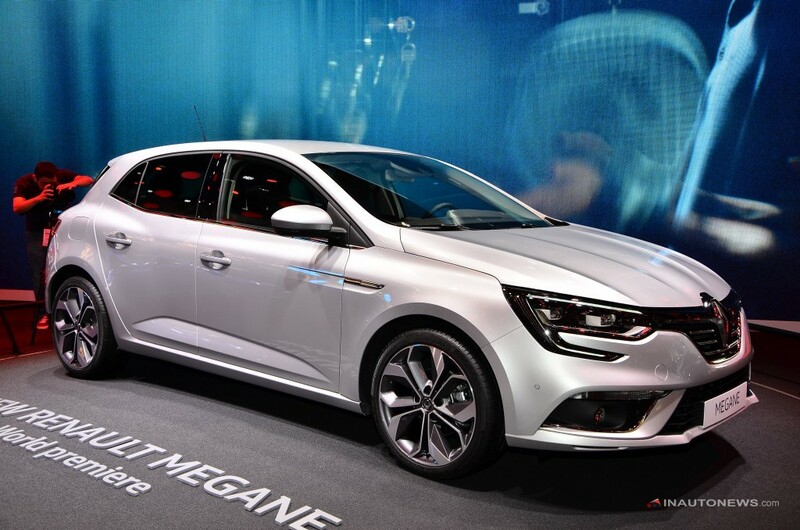 Looking more serious later in 2016, the Renault Megane gets a complete make over. 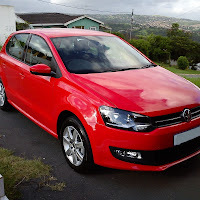 Yes, that is a real car and not a toy. 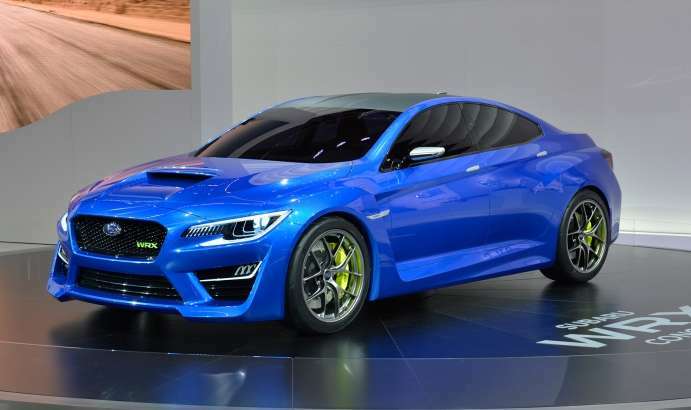 For the rally driver in that family guy, Subaru will also do a complete overhaul on their 2016 Impreza. 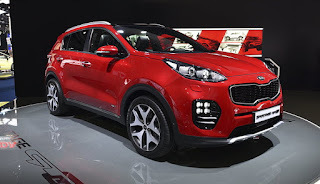 Kia will upgrade their Sportage this year, also going for dramatic change at the same time, but still looking good. Hyundai Ioniq, will be the manufacturers answer to the Toyota Prius competition. The greater part of these rental administrations offer normal leaseholder programs which can gain solo rent a car you free contracts and overhauls.